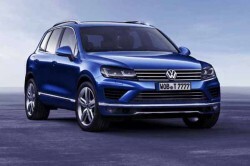 The new 2016 VW Touareg model will be redesigned in a way that will attract the modern day customers, and it will present a threat to other crossovers like Nissan Pathfinder, Mitsubishi Outlander, and Kia Sorento. 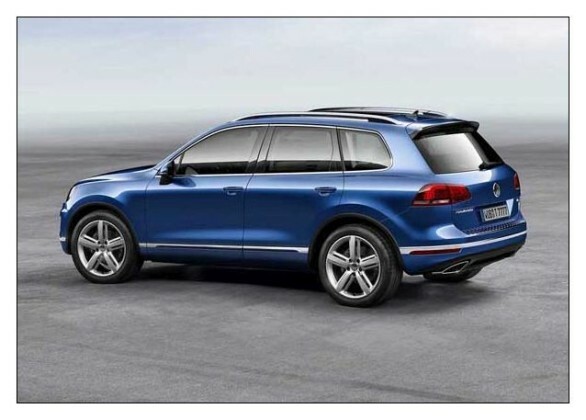 The VW company has released the information that the upcoming vehicle will be coming as a 7 seater for the U.S. market, and a 5 seater for the international market. 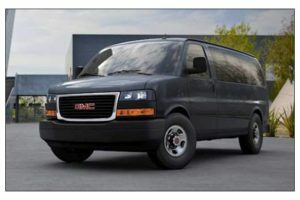 The front end has been totally redesigned, and the most notable features of the new model are the new bi-xenon 25W headlights, as well as the optional bi-xenon 35W LED powered lights with daytime running features. 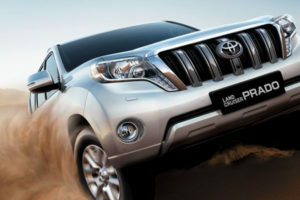 Furthermore, the front end also comes with a new, 3D incorporated design grille, and compared to its predecessor, the new grille has 2 chrome slats to make it more attractive, instead of 4 slats, which are found in the current model. 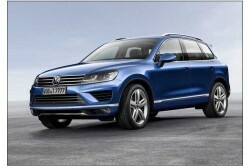 All in all, the 2016 VW Touareg comes even more attractive, and it will be offered in 12 different colors. When taking a look at the inside of the 2016 VW Touareg, you will notice that it comes equipped with features such as: aluminum knobs, climate control systems, navigation system, audio system, and a cool designer touch; red instead of white illumination controls. The base seat upholstery comes with luxurious Vienna leather combined with Titanium black color, giving the interior an elegant look. But other upholstery color choices are offered as well, such as the Nature Brown, Bonanza, and Corn Silk Beige. The Nappa Leather and St. Tropez will come as optional. 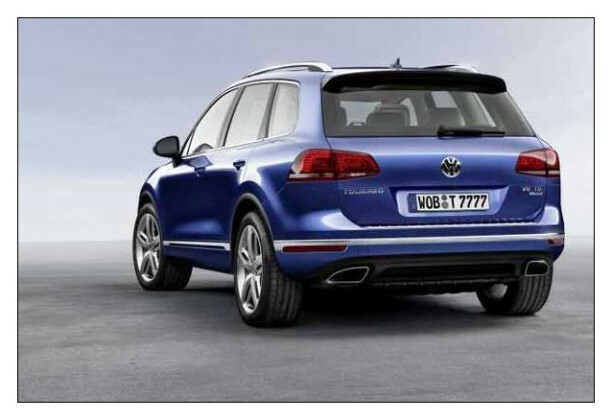 Under the hood, the 2016 VW Touareg will be equipped with 3 engine options. 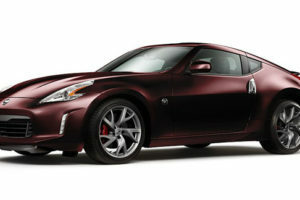 The base engine is expected to be a 3.6 l V6, capable of delivering 276 hp and 266 lb-ft of torque. The second engine option is expected to be the 3.0 l TDI diesel engine, capable of producing 240 hp and 406 lb-ft of torque. The most powerful unit in the lineup should be a hybrid variant, which combines a 3.0 l V6 supercharged engine with an electric motor. 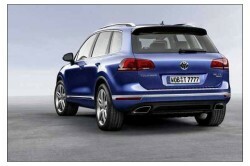 The hybrid engine is projected to pump out an output of 375 hp and 428 lb-ft of torque. 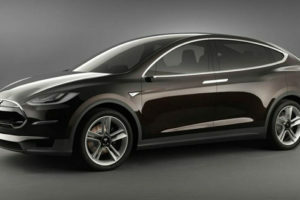 The engines will be paired with a 8-speed automatic transmission and the 4Motion system. 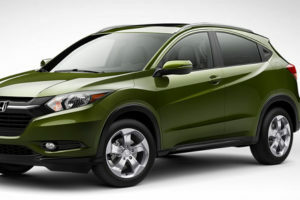 As far as the fuel economy goes,the diesel engine is rated at 20/29 mpg, while the hybrid version is rated at 20/24 mpg. 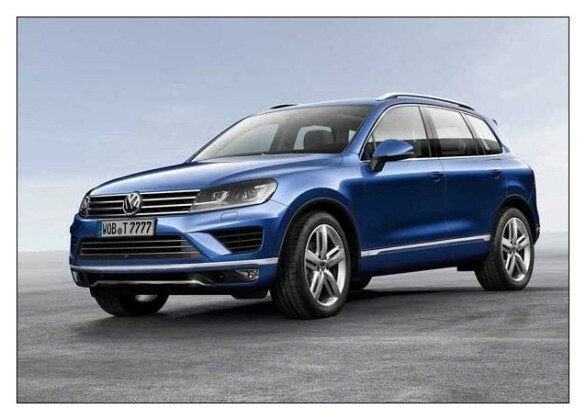 The price of the 2016 VW Touareg is expected to be in the range of around $ 46000 for the base trim model, and $ 70000 for the high trims.